I started working at a library as a shelver in 2015, and I constantly see books on the shelves that I want to read. Working there makes me want to read about every subject and learn all kinds of new things. 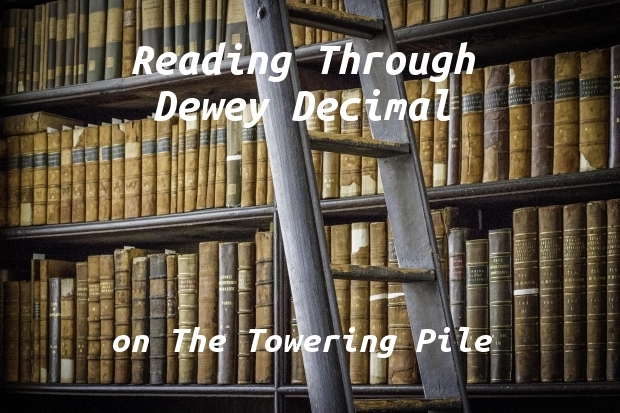 So I got the idea to read a book from every division of the Dewey Decimal Classification system! The DDC splits information up into 10 classes (eg. the 200s are Religion, the 400s are Language, etc. ), which are further divided into 100 divisions (eg. the 180s are Ancient, Medieval, and Eastern Philosophy, the 660s are Chemical Engineering, etc.). The 040s are unassigned, which leaves 99 divisions to read from. I don't read anywhere near 99 non-fiction* books in a year (I don't know if I've read 99 non-fiction books in my life...), so this will be an ongoing challenge with no real deadline. This is just a personal challenge I'm doing, but if you're doing something similar please let me know in the comments below! I'll be curious to see what people find to read, particularly in areas that aren't in one's normal areas of interest. 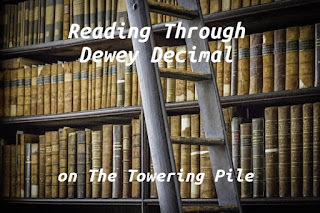 I will be tracking my progress on the Reading Dewey page of this blog.